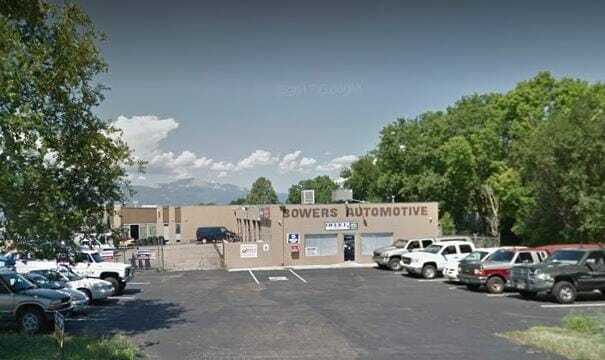 Since 1990, Bowers Automotive has provided car, truck and SUV owners in the Colorado Springs 80915 area with complete auto repair services and vehicle maintenance. 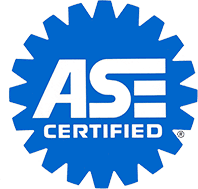 Our ASE certified auto technicians will give your car the VIP treatment, whether you come in for a quick oil change or need a complex engine problem diagnosed and repaired. Our goal is to offer you honest, professional auto repair at affordable prices. With years of experience working on both domestic and import vehicles, including all years, makes and models, our team specializes in cost-effective auto repair solutions. If you’re experiencing an issue with your vehicle, you can make an appointment or just stop by the Bowers Automotive shop. One of our friendly technicians will talk through the problem and ask you a few questions. This will give us a better idea of what’s going on. We’ll then use advanced diagnostic equipment to determine the exact cause, not just the symptoms. You will be presented with an estimate and complete summary of all auto repair work needed, including parts and labor. We’ll explain everything without the technical jargon and if budget is an issue, provide cost options whenever possible. Once we have your approval, we’ll get started on making the needed repairs using high-quality replacement parts. 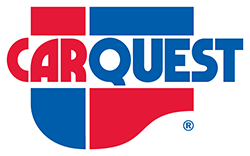 While we move quickly and efficiently, you can trust our knowledgeable professionals to get the job done right the first time. 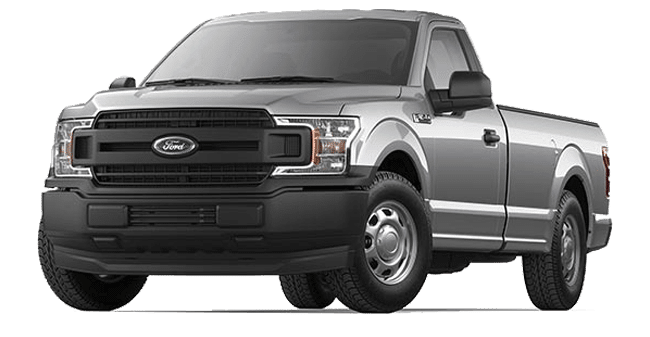 If you’re looking for the best auto repair shop in Colorado Springs, bring your car, truck or van to Bowers Automotive on Ford Street. Our team is known for delivering reliable workmanship, friendly service and competitive pricing. Come experience it for yourself! Give us a call to make an appointment or use the auto repair request form. 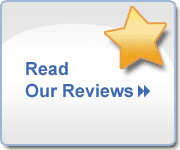 We have used their service for over 15 years and recommended both friends and family to them. On several occasions, when a repair proved to be difficult, they worked with us and made sure the vehicle was running properly. What I truly appreciate is being given options which they always do. There are times when I do not want to sink $1,000s into a repair and they have always given me the straight and honest answers. I have owned several vehicles over the past 30 years and in that time the best service I have ever received was from Bowers Automotive. They worked on my husbands mustang and did an amazing job . we were from out of town so they were super polite letting us know things in advance . his car sounds great ! Took my 2007 Tahoe in for upper and lower ball joints, tie rod ends, both CV axles and a pinion seal. These guys are very knowledgeable, and very friendly mechanics. Can’t say much for the guy at the front desk, but everyone else is great. 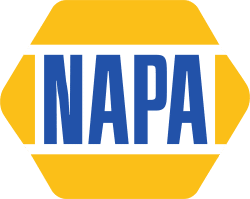 They are sure to let you know what is going on and what your car actually needs, instead of trying to just make money off of people. Would definitely recommend this place to anyone needing mechanic services on their vehicle! They are very honest and great mechanics. 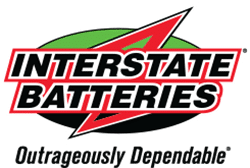 It is great to find an auto repair shop that will tell you honestly if it is necessary to have something done or worth the money. Our car had several oil leaks and the estimate to repair was getting pretty high. They said they would not recommend putting that kind of money into it since we planned to replace it soon. They said to check my oil periodically and we would be fine. Free estimate and great advise.! Took my car in for routine maintenance and as usual, they went over my car with care and knowledge. I always know that they will look over my vehicle and warn me of upcoming maintenance needs. I always get a fair price for their efforts and I know my vehicle is good until the next scheduled maintenance. I’ve recommended them to my friends and at breakfast on Friday one of them thanked me for the original recommendation (years ago) and now recommends Bowers to others. Can’t go wrong taking a vehicle to Bowers. Our business at Bills Plumbing & Drain Service found Bowers about 4 years ago and have been using them ever since. Robert is honest and trustworthy when dealing with our multiple vehicles. We will continue to use them in the near future. I love this shop. Friendly service like it used to be. Very knowledgeable with new and old cars. They were able to do the work on my 2005 for literally half the cost of another major shop in town. They also repaired the cooling system on my classic car without a hitch. They don’t try and up-sale the service being performed. Just good old fashioned integrity.